Sometimes it rains on Islay. Which is good as a lot of that water will be used to make whisky (of course it’s also good for farming and for general water supplies). 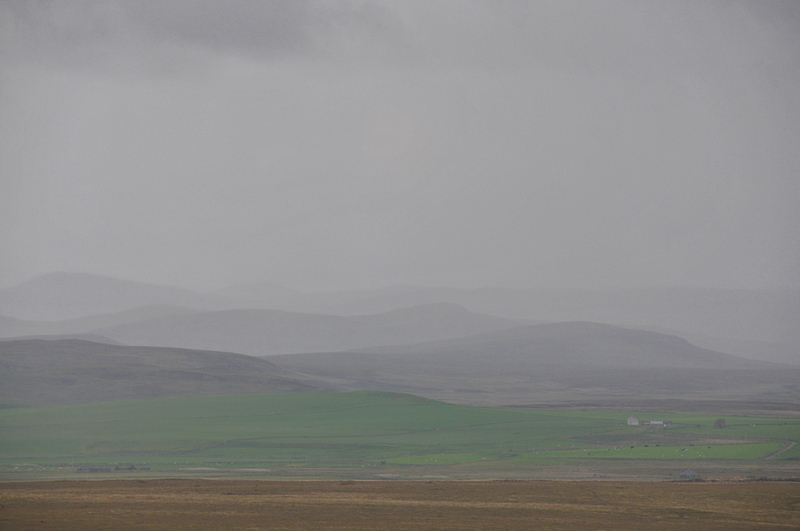 While the views might not be far they can still be mystic as these hills in the rain show. Do you know that Islay holds the record for consecutive days of rain? 83 days in 1926, I think. Yes, popped up in my newsfeeds a couple of time. At Eallabus if I remember correctly. But wasn’t it 89 days?